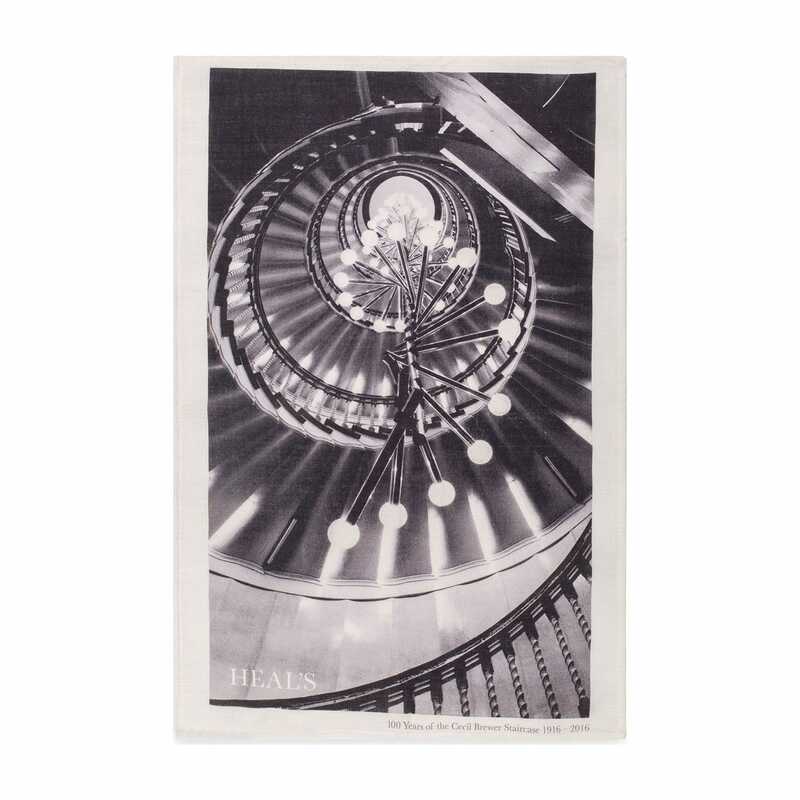 Commemorating the 100th anniversary of the iconic spiral staircase in Heal’s flagship store, the Cecil Brewer Centenary Tea Towel is a piece of Heal’s heritage for your kitchen. 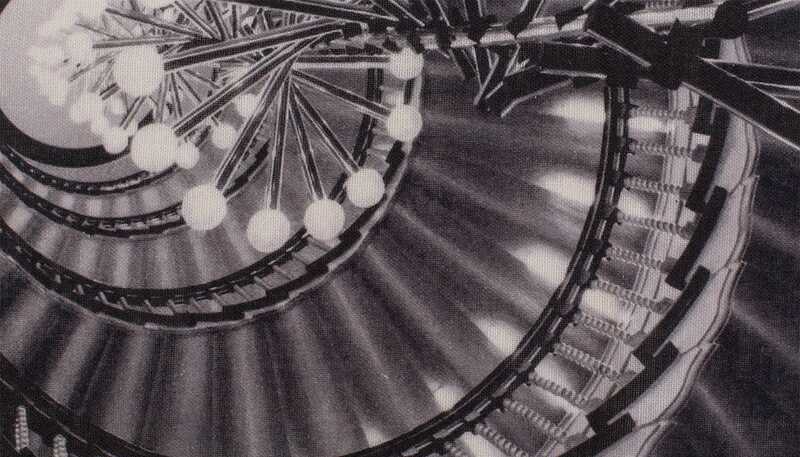 Printed onto absorbent white linen, this striking black and white photograph comes from the Heal’s archive and captures the staircase all its glory. Machine Washable 40˚C. Do not bleach or dry clean. Low Iron on the reverse.